The Farmers Market Nutrition Program is funded by the U.S. Department of Agriculture supplemental nutritional grant and provides checks to low income senior citizens and participants of the Women, Infants and Children (WIC) program. Theses checks can be redeemed to purchase fresh fruit, vegetables, and cut herbs at local farmers markets. 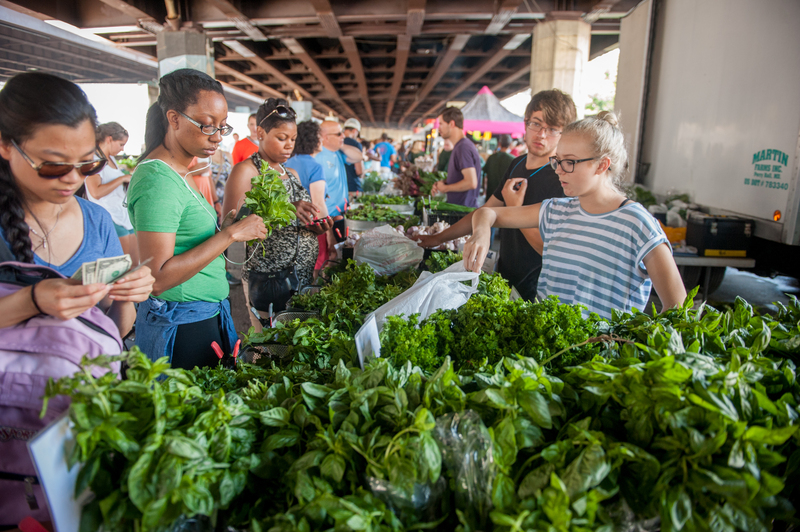 Find the nearest farmer’s market where FNMP checks are accepted!